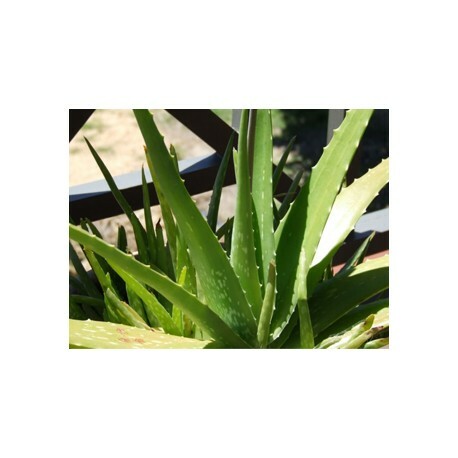 Алое (Aloe Ferox) - extract. It can be used for: hypotension, anemia, haemorrhagic diseases, tumors, sexual weakness, fearful neurosis, etc. In Bulgaria, it is grown as a room decorative or curative plant, sometimes as a greenhouse. The herb has a stimulating, laxative, biliary effect. The healing effect is due to anthraquinone glycosides, which can also cause abortion. 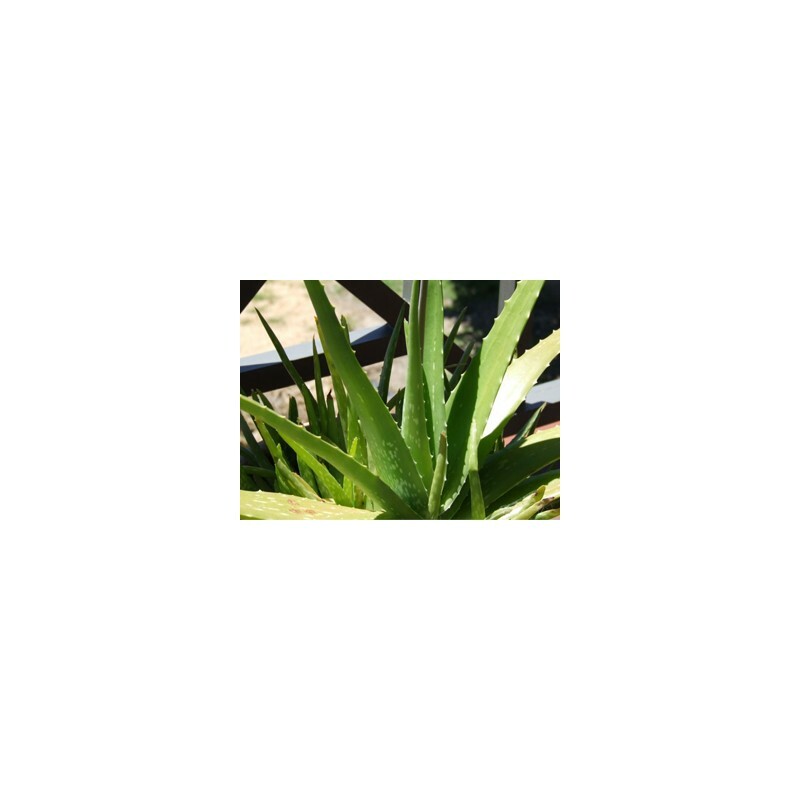 The plant also has bactericidal properties. Applies to diseases of the eyes and the optic nerve. It is also used for impaired metabolism and for increasing the body's defense; For the treatment of gastritis, colitis, stomach ulcer. Attention! In large doses and for prolonged use, the herb is toxic. Not to be taken in liver and bile diseases, acute inflammatory diseases of the gastrointestinal tract, pregnancy, menstruation, haemorrhage, cystitis, hemorrhoids. It can be used for: hypotension, anemia, haemorrhagic diseases, tumors, sexual weakness, fearful neurosis, etc. Method of preparation: he packet is divided into 6 equal parts and 6 consecutive days are taken 1 part once a day after eating. After a break of 1 week treatment can be repeated.